We had a lovely time with family over Easter. Archie and Nash had so much fun at Cambewarra with the horses and splashing in the creek. Darlene and I visited Aunty Beryl, our maternal matriarch. She looked well and said she was settling into her new home. We enjoyed Yum Cha for lunch. It has been years since I enjoyed a Yum Cha. Muriel guarded our home whilst we camped at Cambewarra. Thanks Muriel! 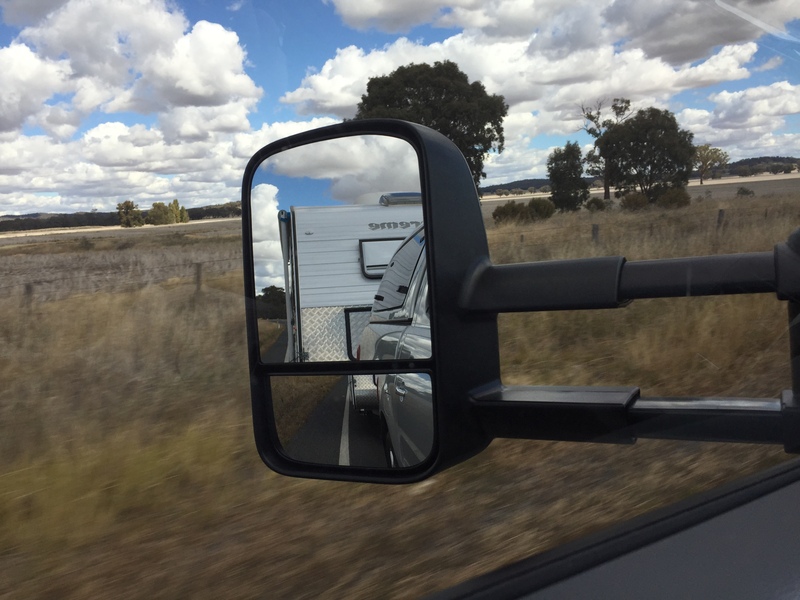 We went back to Jugiong again whilst waiting for our mirrors to arrive at Ian’s Auto Shop at Goulburn.